Incident – At 19.58 hours on 14th July 2010, Exactly 12 hours since its previous launch, Blyth’s inshore Lifeboat was called out by HM Coastguard to search in Cambois Bay near the mouth of the River Wansbek after four persons and kayaks had been reported to be in the sea. The inshore Lifeboat was launched at 20.05 hours and reached the scene at 20.10 hours. For the second time that day Blyth lifeboat joined with the Newbiggin lifeboat to rescue the four persons. When the four persons were safe ashore and the kayaks were not a hazard to navigation the Lifeboats returned to station. Blyth lifeboat was ready for service again at 21.20 hours. Blyth Station Operations Manager John Scott said ‘The sea conditions at the mouth of the River Wansbeck were not really suitable for kayaking and the persons lives could have be in danger.  The rescue was successful because the training of both RNLI crews involved enabled them to work together professionally’.